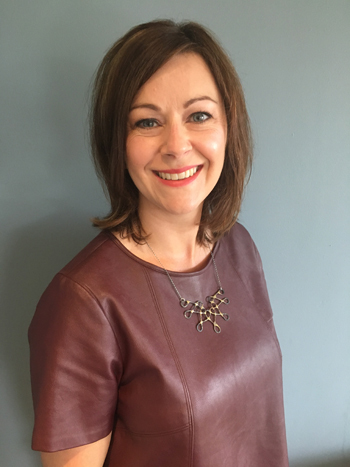 Angharad is the sole director of Adra – a fully bilingual retail company founded in 2007. The company specialises in sourcing, producing and selling stylish and contemporary Welsh gifts and homeware online and from their retail store near Caernarfon. Adra has become a market leader in Welsh language products and employs a dedicated team of 6 women. Back in 2007, I made the brave decision to leave a permanent role as a Senior Producer at the BBC in Cardiff and return to rural north Wales to set up my own business, without any prior experience. I have strived to run an ethical and integrated business, treating everyone – whether that be customers, suppliers or staff – as I would wish to be treated myself. As a mother of two young children, I have learnt to be flexible and by adopting modern working practices, all of my staff are also able to balance work and family. What have been the main highlights and challenges since taking up your leadership role with Adra? Setting up your own business can be scary and lonely, and the challenges don’t stop even when it’s long established. Being the only director and manager means I am solely responsible for all aspects of the business – from HR and recruitment to finance, IT and marketing. It’s a juggling act! Luckily, the business continues to succeed and develop. My favourite aspect of the business is coming up with new product ideas and finding new suppliers. I love the high that comes from seeing an idea take off and the orders rolling in. Great customer feedback is the icing on the cake. Behind every successful business, is a team of great people. Whether that’s the staff processing the orders or the suppliers themselves – we take great care in supporting them. We’re a small company, but our staff are treated the same way they would if they worked for a big company, because everyone deserves the same opportunities. The result is good staff retention and high-morale. Inspiring, listening and nurturing those around you doesn’t cost a penny. But it does become more challenging when dealing with rising costs within the business, political uncertainty and finding the right people for the right jobs in a rural area where the availability of skilled workforce is limited. I admire all women leaders, because social culture and tradition means we still have to juggle our careers with family commitments. We are strong however, and we’ve learnt to do both successfully! I also love those with a clear passion for Wales such as Plaid Cymru’s Leanne Wood, whilst some insist on belittling her Welsh accent. 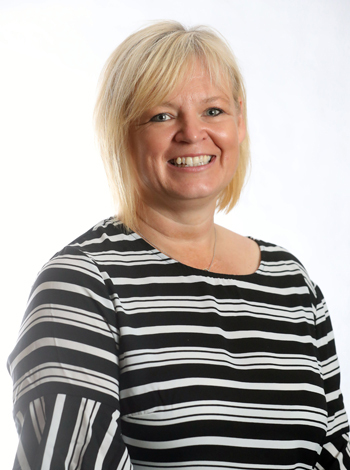 Tracey is a Director and Chartered Accountant at Fergusons & Peters. She started her career in accountancy 25 years ago after having traded as a Hotelier in the early 90’s. She took over the established practice of Fergusons in 2008 and since then the practice has tripled staff numbers and increased the customer base from 360 to 1600. I didn’t start my career as an accountant. In my early 20’s I invested in a hotel on the Gower but soon understood that being good at what you do is not enough as you need to understand business aspects such as trading margins, staff and advertising budgets. Not knowing who to turn to for advice, I left the hotel business and then went on to qualify as an accountant. This experience has made me passionate about assisting start-ups in their earliest days ensuring that they understand record keeping, how they are going to make profits and control other expenses. What have been the main highlights and challenges since taking up your leadership role with Ferguson & Peters Chartered Accountants? Becoming the first Accountancy Practice to partner with Xero Cloud Accounting Software in South Wales was a big step for Fergusons & Peters. The success of this has led to Gold Partner status with Xero which reflects the high level of client engagement. Taking two staff trainees to full qualification with the Association of Chartered Certified Accountants has been an achievement that I am most proud of. The expansion to the new offices in 2017 in line with her original business plan has to be my biggest achievement to date. That you can learn, and benefit from your mistakes, and use this knowledge to better yourself and others. I have also learnt that, despite leaving school with very few qualifications, if you put your mind to it, you can achieve many goals so always follow your dream, and don’t look back. The age-old of time, recruitment and cash. You can’t lead effectively if you are too wrapped up in the business and become time poor; without the right team behind you, sharing and being a part of your vision: or if you are constantly struggling with the day to day funding of your business. Rachael Flanagan of Mrs Bucket Cleaning Services. I have worked with Rachael for over 6 years and have been a part of her impressive journey. I saw Rachael’s vision evolve from being very cost conscious to growth focussed. She listens, absorbs, and acts on every bit of advice, constantly changing and improving her business model. 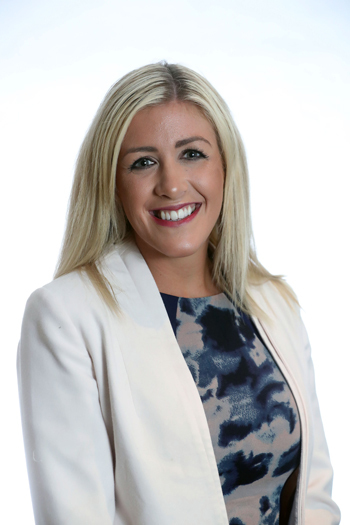 Katie’s role is to grow Otium through various business development and marketing methods, such as: networking, pro-active contacting, social media, website, blogging and building partnerships. She undertakes the operational functions, from premises management and processes to compliance. 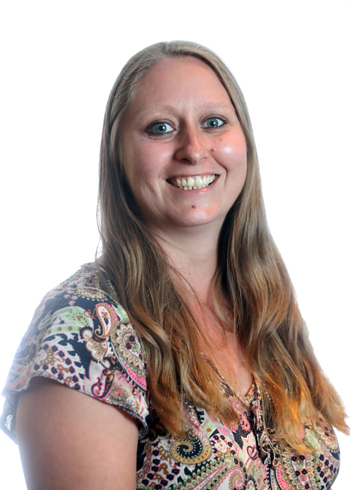 She also manages and supports Otium’s clients by ensuring they receive excellent client service. My mum has been a dementia nurse for 25 years and my late father was a successful business owner. The stability, values and freedom in which they have brought me up has given me the confidence, independence and drive to know that anything in life is possible. My father died when I was 24, in a motorbike accident. At this time, I re-evaluated my life, I changed jobs, purchased a house and married within a year. I was promoted to a private banker at 26. It’s imperative that my values are demonstrated daily throughout professional career. The main highlights since Otium Partners started the business has been my self-development. My confidence has grown hugely, and I continue to learn new things each day. I have secured several contracts, built my business profile and I am hugely respected by professional network. The main challenge has been juggling all the different roles that are my responsibility and staying on top of them each day. I have managed this by putting a schedule and routine in place. I have learnt the highlights have been to have confidence, put yourself out there, the next opportunity could arise anywhere. I stay organised, communicate well and team working is vital. Teamwork is crucial within the business and with partners, family, suppliers etc, by talking to people you will conquer challenges. The proliferation of flexible work – as the awareness of flexible working is becoming more popular and an attractive way to recruit to more talent into businesses. For businesses that require office-based staff such as contact centres, it will become harder to recruit meaning more businesses may move offshore. Lindsay Doyle – Lindsay was a client of mine at Barclays. He is a successful care home business owner; however, his charitable attributes are like no other. He is an ambassador and trustee for Bobath, Noah’s Ark and Ty Hafan and contributes to them daily. Roald Dahl – a welsh legend. As Managing Director of Wolfestone, Alex focuses on the changing needs and technical developments of the translation industry. She creates an open environment where all staff understand the company’s strategy and how they fit in to the structure and future of Wolfestone. I first had the opportunity to manage a team in my early twenties in the financial services industry. I was the only woman – at least 10 years younger than the men I was managing – and had to prove myself time and time again to gain the respect and work ethics I was looking for. 15 years on, the skills I learned then I still use to bring together individuals with the aim of creating a unified structure and culture for the organisation. I truly believe a company’s best asset is their people. By empowering individuals to succeed, the overall objectives and growth of the company will be achieved faster. When I first started at Wolfestone my main goals were to increase communication, improve staff retention, sustained organic growth and growth through acquisition. Five years on we have moved offices from an old Victorian building to a modern, open-plan office; retention of staff has improved from an average of 9 months to 2.5 years; organic growth is at 23% and the recent acquisition of Robertson Languages International means the overall group revenue has increased from 1.6 million in September 2014 to 4 million today. Rapid growth has created its own problems. Consistently balancing the various interests of stakeholders whilst maintaining an environment that is fair and prosperous for all parties remains an ongoing challenge. I’ve realised the importance of good communication. It’s impossible to achieve parity between all stakeholders without first listening to the cares and concerns of all involved to make informed decisions. Also, don’t be afraid to ask for help. Being a leader still requires learning and growth, and the experience of others is vital in leadership development. Uncertainty surrounding the political landscape remains a big issue for Welsh leaders. Leaders in all sectors are left in limbo around Brexit, with questions surrounding taxes, tariffs and regulations going unanswered. Another factor causing problems is the ability to recruit good staff living locally. Unemployment is at an all-time low and there seems to be less millennials interested in Sales positions as a career option. Rhodri Morgan has been an inspiration to me. His dedication to education and politics while on the national council brought much-needed investment to the city. His vision that Swansea could be great inspired those around him to think the same. This leadership style is undervalued and an area I have worked hard to adopt for Wolfestone.